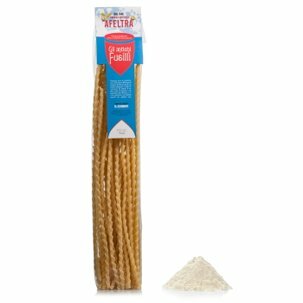 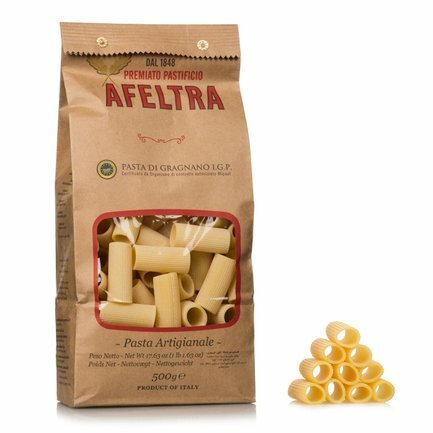 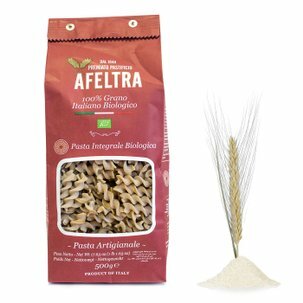 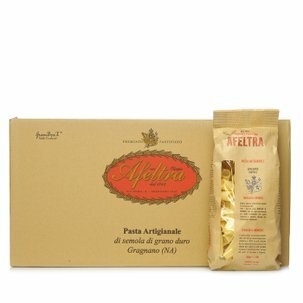 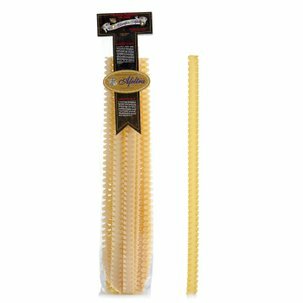 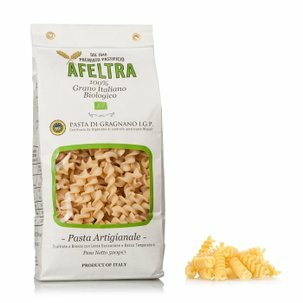 The best durum wheat semolina, the water from the Lattari Mountains, the passion that has deep roots in the history: this is the essence of the rigatoni from Afeltra. 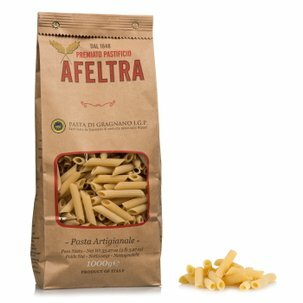 Prepared by hand, extruded through bronze dies and left to dry slowly, this is a type of pasta that combines perfectly with your favourite sauce. Try them with scamorza cheese, cubes of pancetta and tomato or with vegetable and fish sauces.